Polar fleece vest with Taslan. 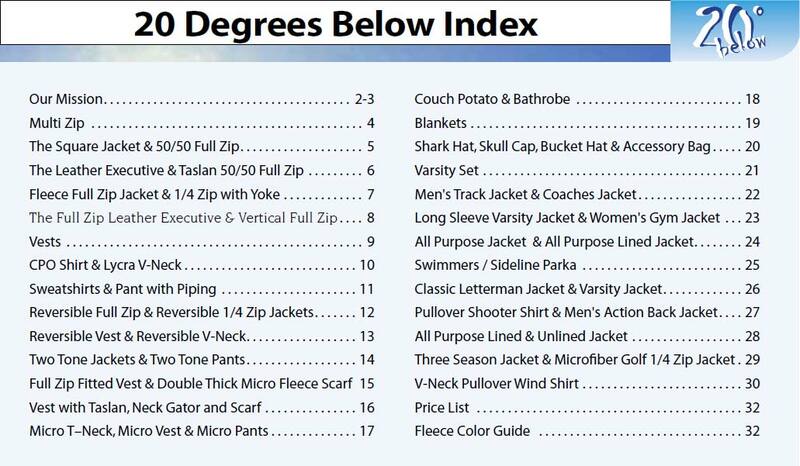 The VEST WITH TASLAN is a CUSTOM USA MADE FLEECE ITEM that requires a 7-14 day lead time. 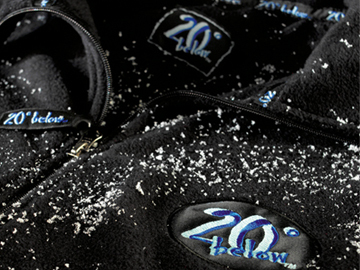 Material: Winter Fleece (400 gram or 14 oz )heavyweight polyester fleece. Velour finish for extra loft and soft touch. Features include: full zipper front, water/winter resistant black Taslan nylon single peak front and back yokes, drop back tail, 1 top right zipper pocket and 2 on seam side zippered pockets. 2XL And up additional cost.